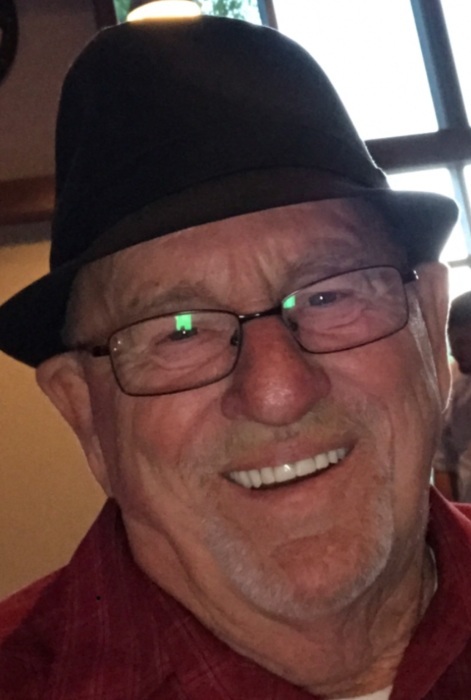 Glen Allen Sparks, aged 77 passed away unexpectedly Monday September 3, 2018. He was born on September 25, 1940. Glen served in the Navy and was proud to be a Veteran. He was a carpenter and cabinet maker for 45 plus years which he was most passionate about. If you had a topic he had a story to tell. He was witty and made many people laugh. He will be sadly missed by his wife Cathy, daughters Necie (Brian) Wheeler, Penney (Steve) Baker, Stephanie Eckman, Heather (Dale) Erickson, step children Marty (Erica) Tilma, Ben (Wendy) Tilma, twin sister Lynne (Harley) Sparks, sisters Sharon (Ted) Sorchevich, Jean (Steve) Pennington, brothers Marvin Sparks, Wayne (Joyce) Sparks, Jimmy (Mary) Sparks, Brother-in-law Rick Jones, sisters-in-law Connie (Jim) Books, Kim (Mike) Klunder, grandchildren, great grandchildren nieces, nephews, cousins and many friends. There will be a Celebration of Life, Saturday, September 29, 2018 from 3:00 – 6:00 pm with a Tribute to Glen’s Life taking place at 4:00 pm, at the American Legion, 133 44th St. SE, Grand Rapids, MI 49548. Luncheon will be provided.